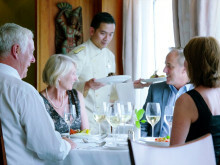 Take a look at this sample of life on board our four beautiful ships. 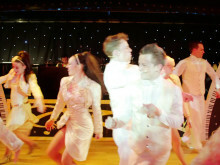 Take a look at this snapshot of the fabulous entertainment on board our ships. A sample of Fred. 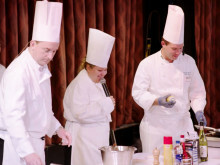 's award-winning cuisine on board our ships.